In Silicon Valley and the tech world, building a startup is almost seen as a rite of passage. Working at a startup is commonplace: not just acceptable but venerated. That culture has brought a lot of innovation and perhaps a few silly ideas to the world, but sometimes it’s worth it to step outside that bubble to see what can be learned from cultures in other entrepreneurial enclaves. I had such an opportunity at the Toy Fair in New York last week during its Launchpad section. It featured roughly two dozen entrepreneurs who built a prototype toy and a website, and paid $1,900 for a 6-foot long table at the show. 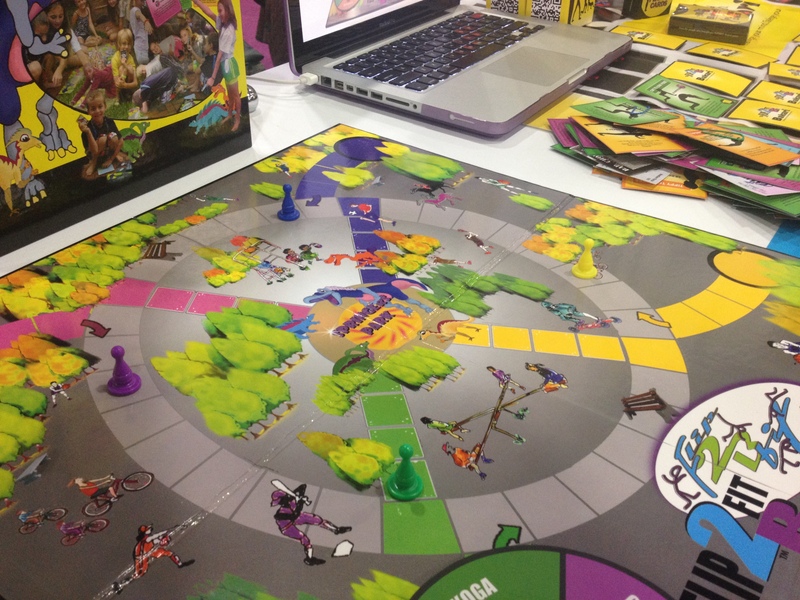 Several people showed off board games, figurines, including the above pictured Obos, and a variety of other items waited for a distributor or a buyer to discover them. While talking to eight of the assembled entrepreneurs I realized something: Tech entrepreneurs almost have it easy. The missing link is an entrepreneurial infrastructure. Yes, starting any company is hard. It requires a leap of faith on the part of the entrepreneur and his or her family. But outside of the tech world, the networks are harder to find, the capital networks are less geared toward potential failure and the exit environment is very different. For example, at the Toy Fair, only a quarter of the people I spoke with had quit their day jobs to work full time on their toy. Most funded their efforts out of savings or their own pockets. Venture capital and angels didn’t really come into play in this world, and only a few had bank loans. Sarah Lee, the creator of AppPalz, said that she and her husband had decided to keep their cars a bit longer (rather than buy one) so she could spend that roughly $20,000 developing her product. Unfortunately, the shipment of AppPalz got stuck in customs and didn’t make it with her to the show. 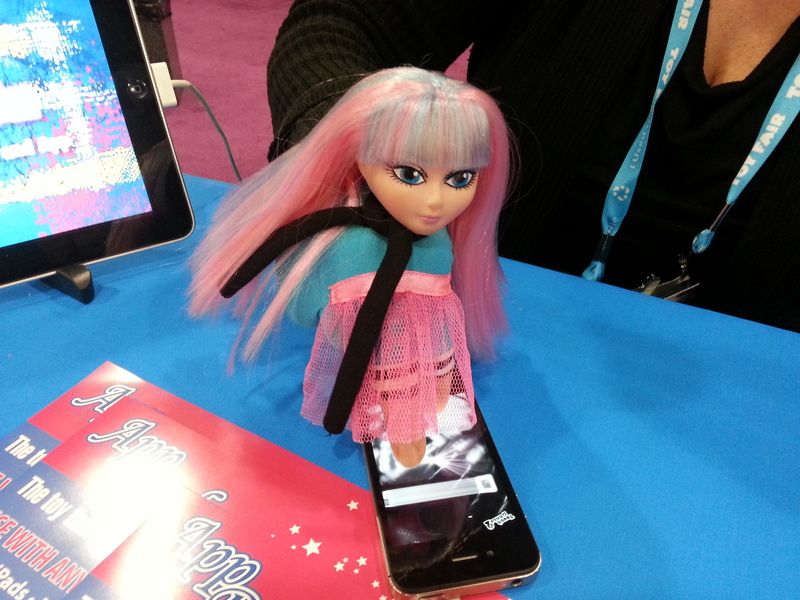 Lee had only two prototypes, but said she already had garnered some interest for the $13 toy. Catherine King, the creator of a book and stuffed reindeer concept called Santa’s Glee, said the book was created after her husband lost his job (he’s since found another). 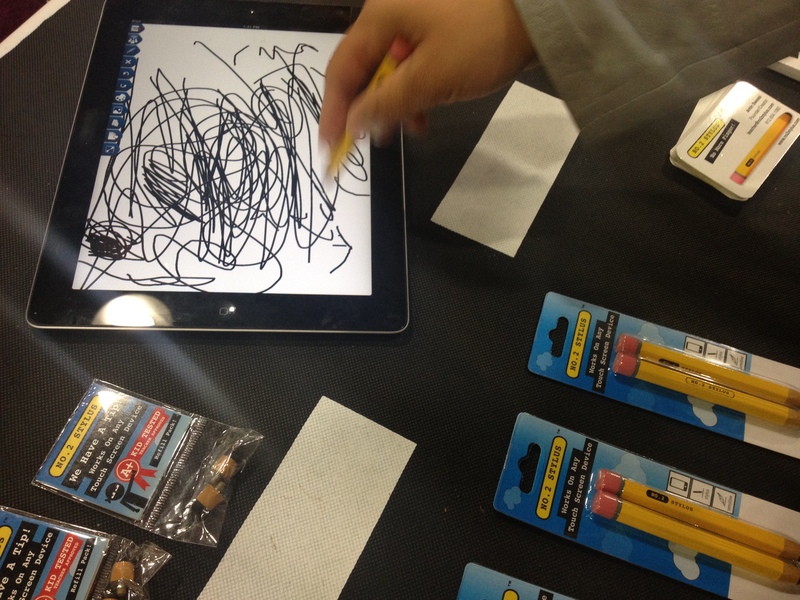 Amin Swessi, who developed a $14 pencil-shaped stylus for touch screens, is an art teacher who built this product after watching his students struggle to control their finger-drawings on iPads. He’s not planning on leaving his day job anytime soon. A reality in the toy business appears to be that a successful product doesn’t mean a successful company — or even provide you with the notion that you might be able to quit your day job. While most of the people I spoke to hoped their toys would become hits or attract attention, they weren’t thinking of an IPO. Mostly, they wanted to put their ideas out in the world, and if they could make a living doing it, they would be ecstatic. An toy entrepreneur still has things in common with her tech brethren. Others have similar tales, such as William Walker, who brought his board game to the show because, after a career in medical sales watching the increase in childhood obesity, he wanted to help kids learn how to eat healthier. And for the most part, these entrepreneurs were green. Walker said he was thrilled to be at the show even if no one picked up the game — because he was able to connect with his fellow inventors. Others said the same thing. Every single person I spoke with there mentioned how awesome it was to find like-minded people so they could share advice and camaraderie — something entrepreneurs in the Bay Area and other tech-heavy locales may take for granted. Heather Parsi, the CEO of Flip2BFit, a board game designed to promote exercise, had quit her day job as an outsourced manufacturing consultant to pursue her game. She had already scored a distribution deal at the show, but was thrilled to be helping out the others at the launchpad with tips on getting their products into production. Talking to toy entrepreneurs, I realized that what Silicon Valley and the tech set often take for granted is what makes the community so successful. It’s not that it’s easy to be an entrepreneur in tech; but it’s a much easier journey to undertake something when so many around you have done it and you can rely on a supportive community of press, investors and peers to help you out. Photos taken by Rani Molla. awesome story — http://www.no2stylus.com is great. I have them for my kids..